Steel Body: Includes the main body tube, two steel retaining rings (one for each end), and the nuts and bolts required to assemble. Two Guides: The “guides” are the two polyurethane discs on the ends. 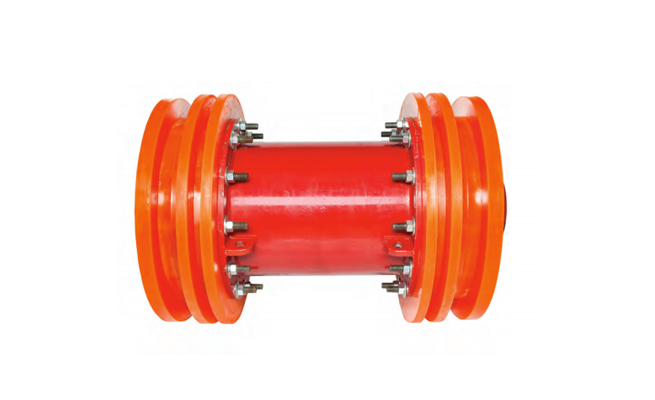 The outside diameter of the guide is very near the inside diameter of the pipeline, and they are extra-thick because they take the brunt of most impacts while traveling down the line. 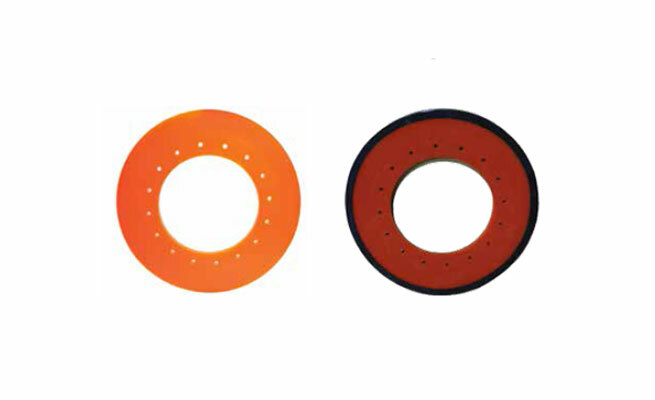 Four Seals: The “seals” are the four middle polyurethane discs. Their outside diameter is greater than the inside diameter of the pipeline. 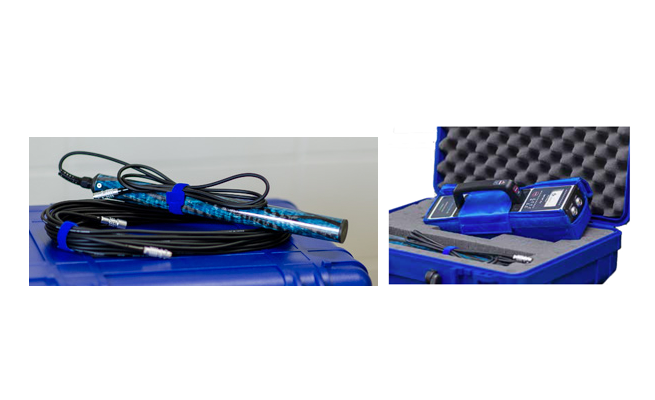 Their purpose is to maintain a good seal with the pipeline, to ensure that the pig is propelled efficiently and that a good fluid interface is maintained. Bidirectional Disc Pigs can be purchased fully assembled or in pieces. Replacement “Wear and Tear” sets (consisting of two Guides and four Seals) are also available for ease of ordering.